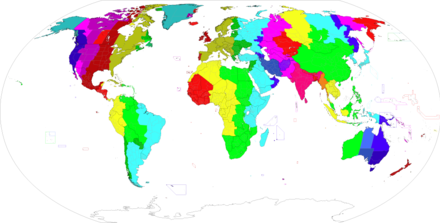 ^ "Commonwealth of independent States (CIS) Time Zone Map". WorldTimeZone.com. Retrieved 14 July 2012.